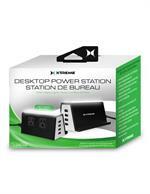 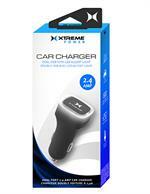 Charge your devices on the road! 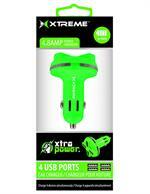 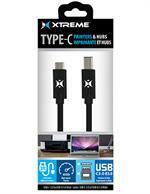 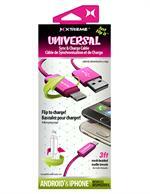 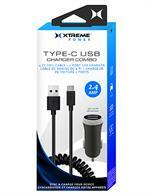 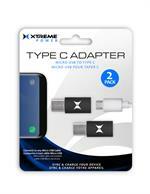 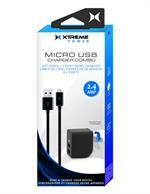 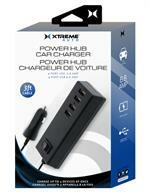 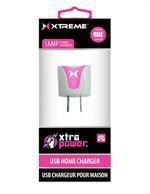 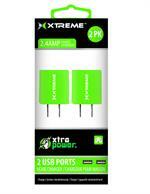 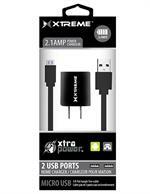 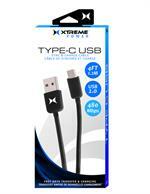 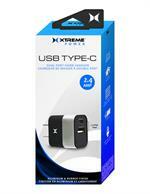 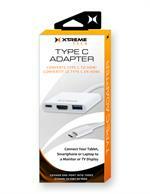 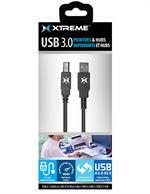 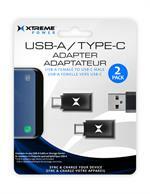 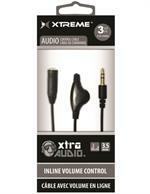 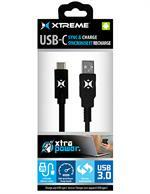 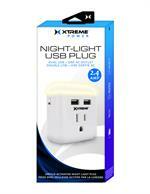 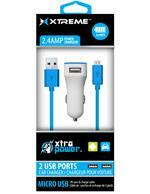 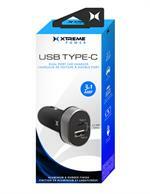 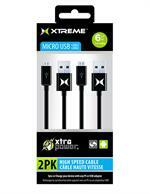 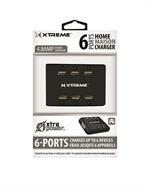 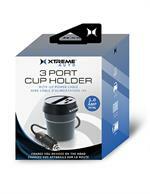 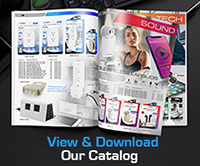 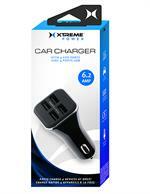 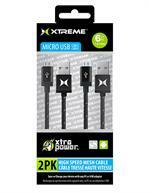 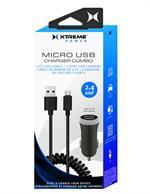 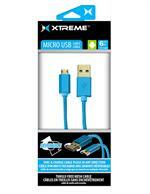 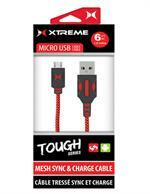 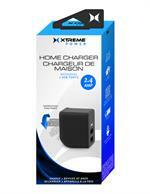 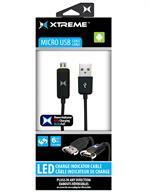 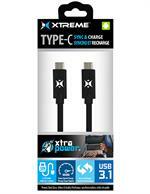 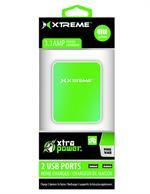 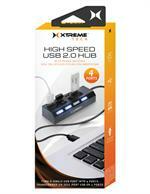 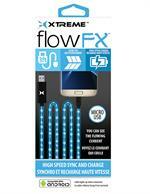 Sync and charge your device with the Xtreme LED cable! 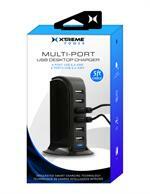 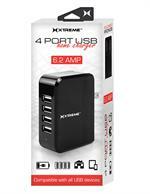 Quickly charge up to 4 devices at once! 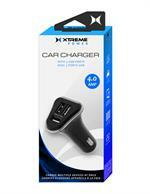 Great for charging two devices in the car at once!